Sign up and receive Property Email Alerts of Houses to let in Morgenster, Brackenfell. 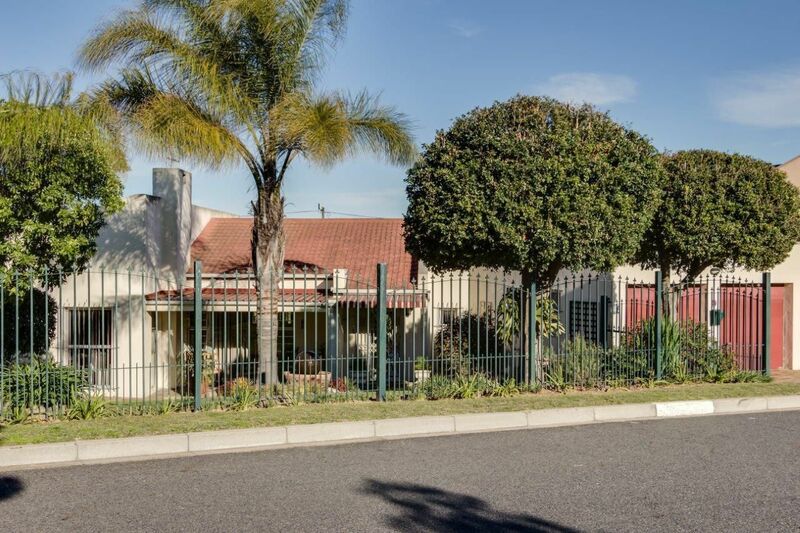 Spacious 3 Bedroom house to let in Brackenfell for occupation 01 May 2019 @ R13500 PM for long term rental. Kitchen with built in stove and lots of cupboards. Open front garden with off street parking. Pre-paid Electricity | Water, sewerage & refuse on monthly account payable by tenants together with the monthly rent. The house is located near Cape Gate Shopping Centre. Various malls, shopping centres, fast food takeaways and banking halls contribute to this thriving suburb. Easy access to the N1, Stellenbosch, Paarl and Cape Town CBD. If you can see this advert, the house is still available. To arrange a viewing, simply reply to this advert to set up a date & time or contact us during office hours, Monday – Friday 08:30 – 17:00. Sign-up and receive Property Email Alerts of Houses to let in Morgenster, Brackenfell.